Last month, City of Depoe Bay Supervisor Brady Weidner found an email in his inbox. 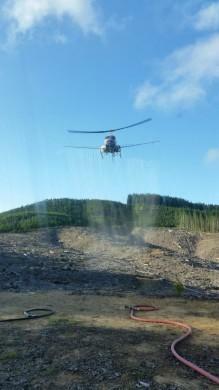 It said Hancock Timber was going to spray herbicides from helicopters on a recently logged track near the city’s reservoir within a few days. Weidmar was alarmed because that reservoir supplies water to the small coastal community. Those chemicals include Round-up and other weed-killers. Weidner and Mayor Barbara Leff wrote to the company. Hancock management came to Depoe Bay for a meeting. Weidner and Leff told the company they were worried chemicals might get into Depoe Bay’s water supply. Weidner says the company listened to their concerns. Hancock told him, after hearing from the city they won’t spray at all on that property near the reservoir. 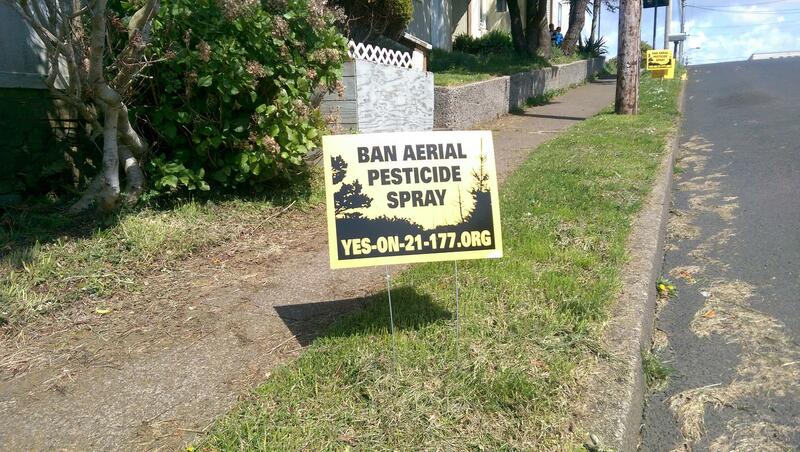 Backers of Measure 21-177 say the aerial spraying of herbicides that Hancock was planning should be outlawed. Rio Davidson of Newport is with the group Citizens for a Healthy County. He says the measure uses the word pesticide to refer to both bug-killing and herbicide chemicals. Davidson and fellow supporters are concerned that when pesticides are sprayed from the air, the chemicals can drift to homes and waterways, affecting people and the environment. The Eugene organization Beyond Toxics has documented stories of Oregonians who’ve experienced health problems after their homes were sprayed by chemicals that drift from adjacent properties. Davidson and other measure backers say they want to stop that from happening in their county. The measure has drawn opposition from timber companies and others who say it’s poorly written. Alan Fujishin is Director of the Coalition to defeat Measure 21-177. He and his wife have a blueberry farm near Siletz, in Lincoln County. He says there are plenty of laws around aerial pesticide spraying. Fujishin says the ballot measure doesn’t adequately define aerial spraying. Fujishin is also troubled by language in the measure which establishes “local rights” and authorizes, quote, “direct action by person if county or courts fail to enforce law.”, unquote. That provision has also raised concern from the Lincoln County Sheriff. 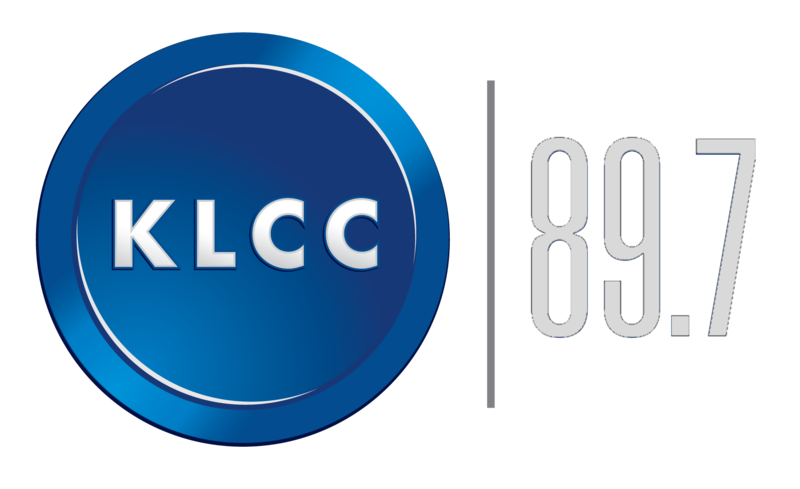 This message from Landers is on local radio. Maria Souse is with Citizens for a Healthy County, which supports the measure. The Lincoln County Board of Commissioners and the Newport City Council oppose measure 21-177. The City Council of Yachats supports it. Lincoln County voters have until May 16th to vote. A citizens group in Lincoln County will gather signatures for a ballot measure to ban aerial spraying of pesticides. If it qualifies, the initiative would be on the May 2017 ballot.